That’s not true. Republicans are twisting an unrelated fact check and are misleading voters. We have found at least seven politicians who have done this. 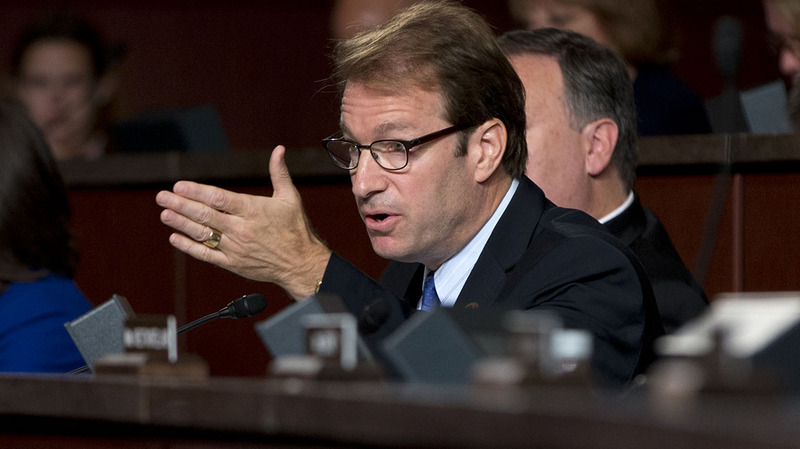 Rep. Peter J. Roskam (Illinois’s 6th District): In a debate on Oct. 22, he said: “Sean [Casten] has falsely accused me of being against protecting people with preexisting conditions and that was fact-checked by The Washington Post, who gave that four Pinocchios." There’s a slight difference in the references made by the first six lawmakers and the one by Brat, which we will explain below. 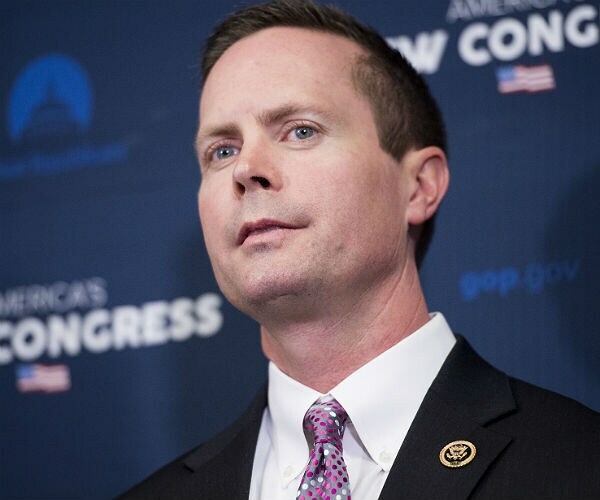 Republicans also could have emphasized that the changes were mainly limited to the individual market — 22 million individual and small-business policies sold on the exchanges or directly to consumers — which is one-seventh the size of the employment-based market where most Americans get their health insurance. But, frankly, Republicans rarely made that distinction when attacking Obamacare. “The other thing, listen, that is unbelievable when you talk about preexisting disease or conditions. The New York Post [sic] gave that a Four Pinocchio that it was absolutely false. We have always kept preexisting conditions in there." 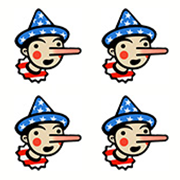 “Sean [Casten] has falsely accused me of being against protecting people with preexisting conditions and that was fact-checked by The Washington Post, who gave that four Pinocchios."